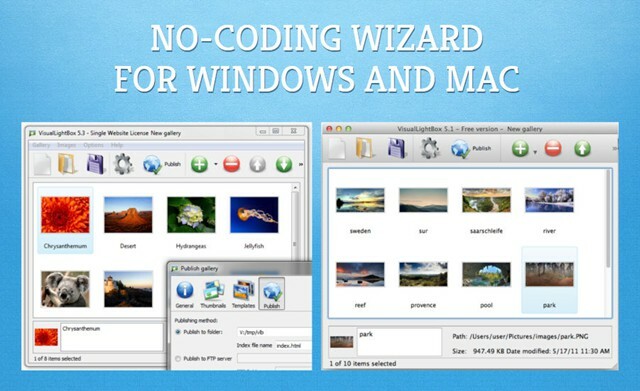 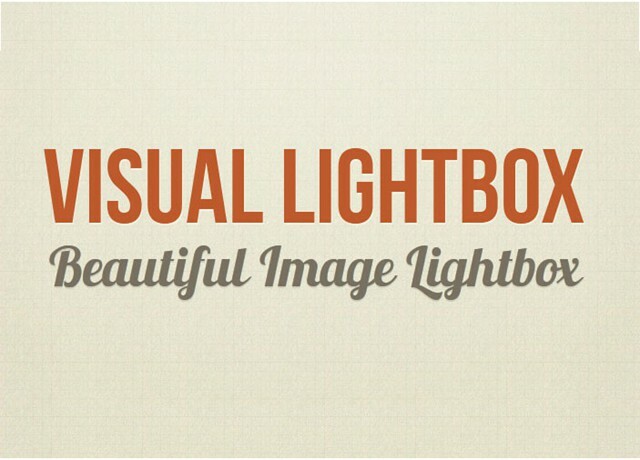 Q: How do I configure Visual Lightbox to STOP playing at the end of the last image? 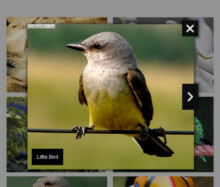 and set value "false" for it. 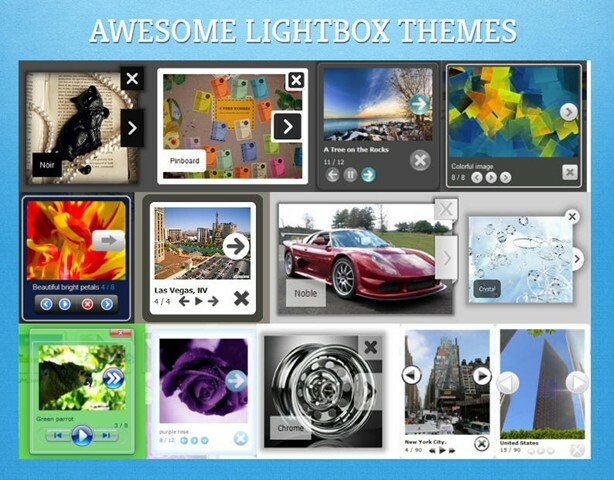 October 19, 2012 What should I do with .vislb file generated with jquery ajax lightbox? 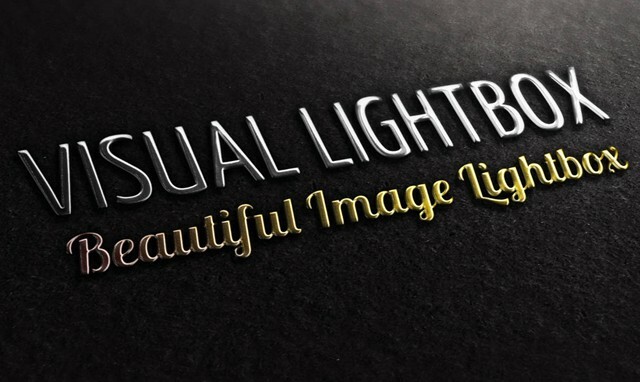 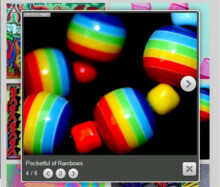 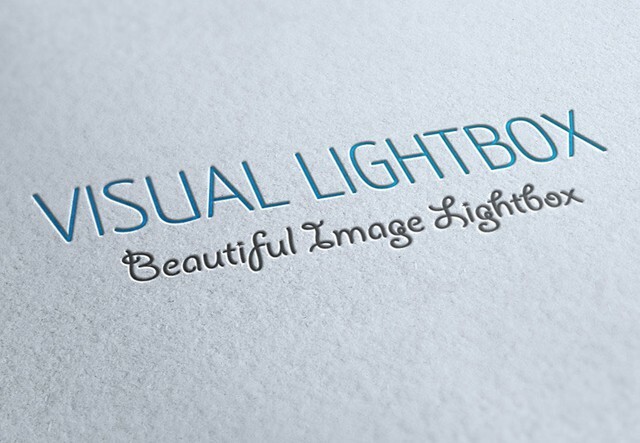 I have successfully created a gallery with VisualLightBox. 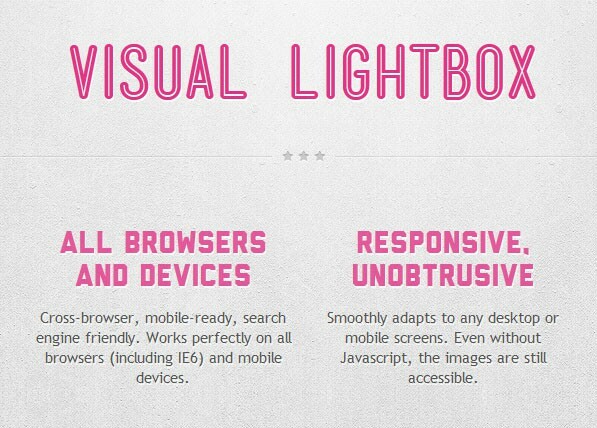 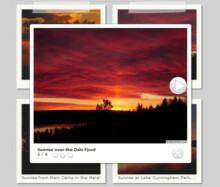 I'm trying to incorporate the jquery lightbox plugin into my website.